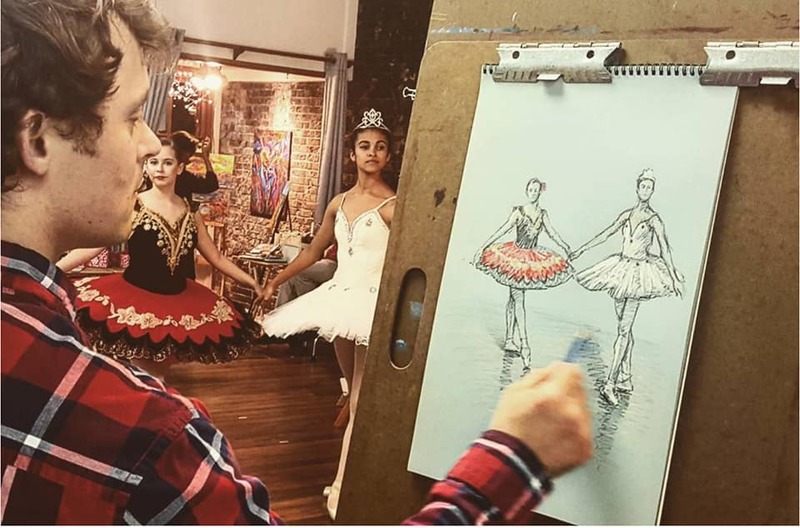 ​Please join us during Festival of Lights when we will have a variety of festivities taking place, such as, open studio for the community to draw and sketch ballerinas as they dance! Everyone is welcome! We will also have visiting artists making their artwork and live demonstrations as well as story telling for children and family. Come stop by and join in the cheer and see some great art! Complimentary drinks and hors d'oeuvres will be provided. Free and open to the public from 5pm-9pm on Friday, December 1st,, 2017. ​Come check out our December Exhibition! On Exhibit until January 2018. Please see below for exhibiting artists. 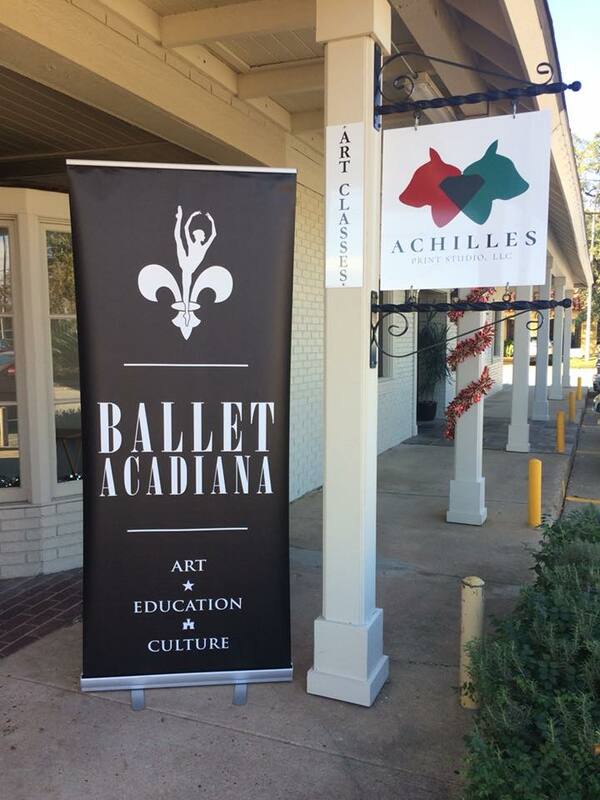 *Ballet Acadiana | Community Sketch & Draw- Everyone is welcome! Performance Reading "Christmas on a Bayou"
Achilles Print Studio is a Fine Art School & Gallery offering art classes, workshops, and lectures in multiple genres, such as printmaking, drawing, painting, and creative writing. We offer classes for all age groups and skill levels. 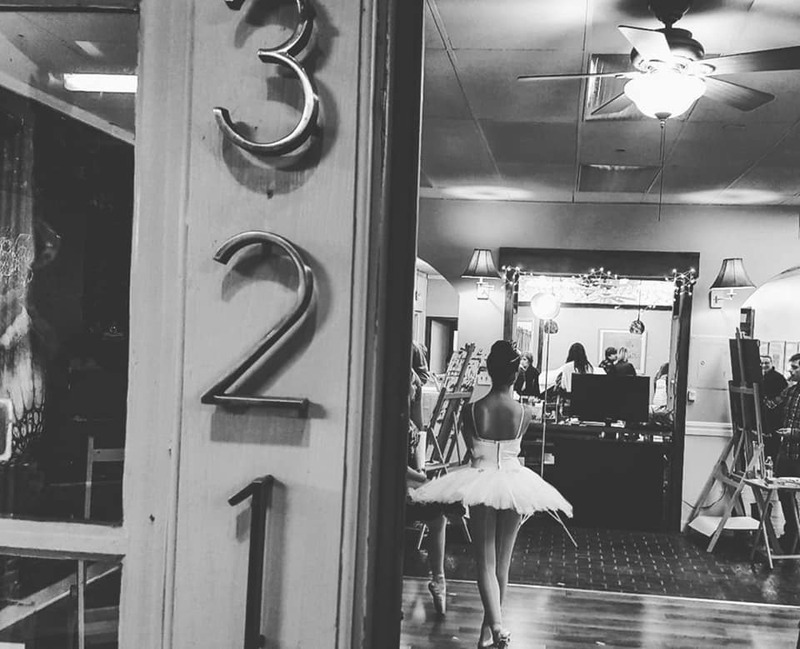 Our mission is to foster arts education and creativity in Acadiana, by providing opportunities and resources for artists and writers to help enrich the community. We offer art classes and creative workshops every month as well as host exhibitions and lectures throughout the year. 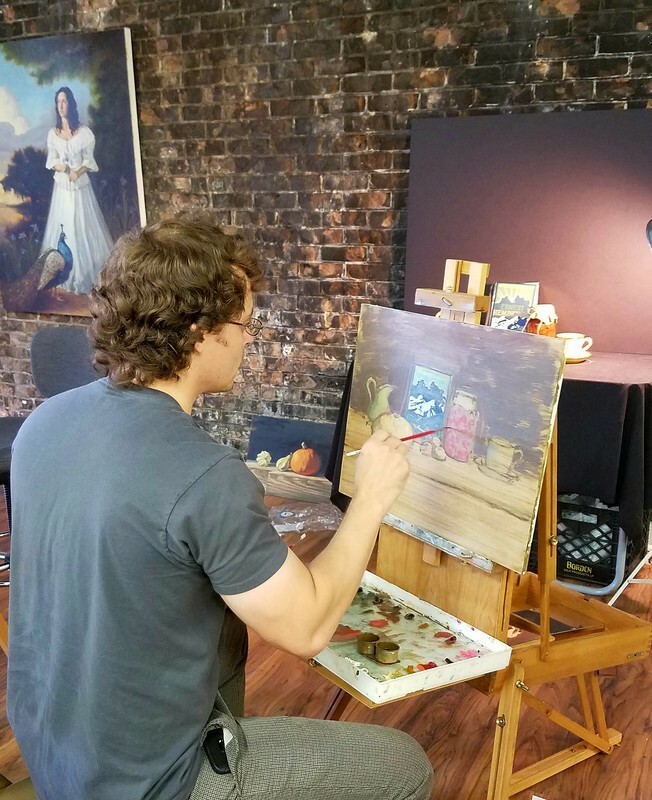 Our classes are taught by professional artists and writers who are experienced instructors. 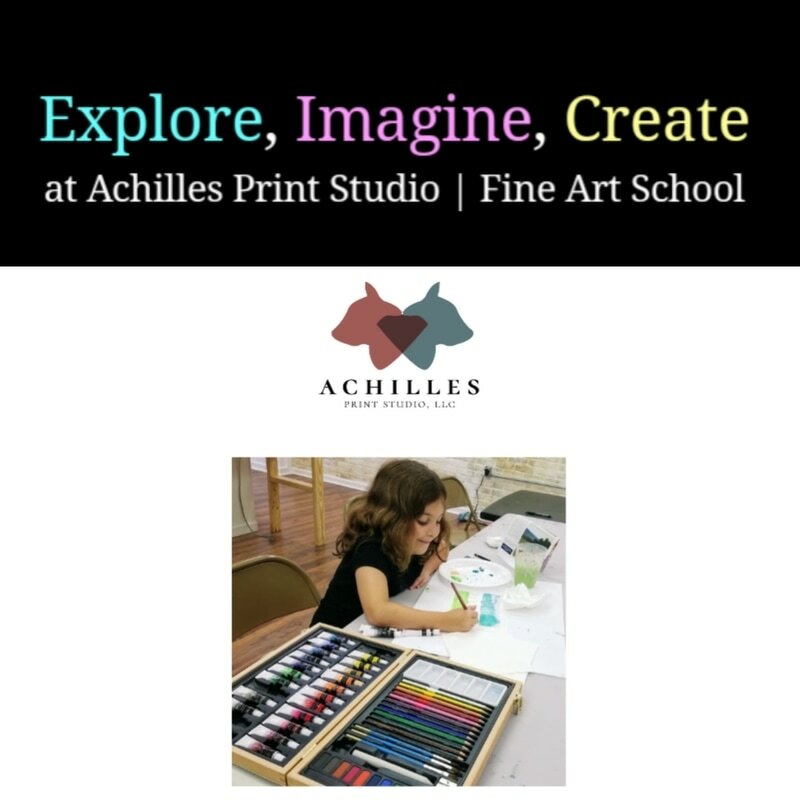 We strive for excellence in the arts and education here at Achilles. Please see our upcoming classes for more information about our instructors and class offerings. 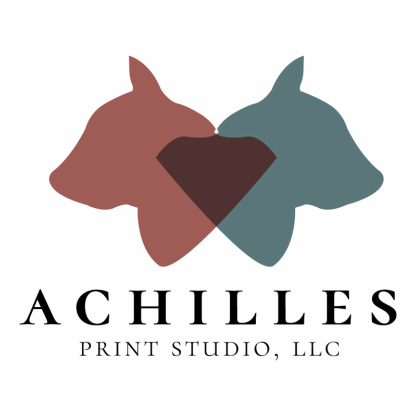 Thank you for your wonderful support from all of us at Achilles!